DEMOS is built on the assumption that populism is symptomatic of a disconnect between how democratic polities operate and how citizens perceive their own aspirations, needs and identities within the political system. 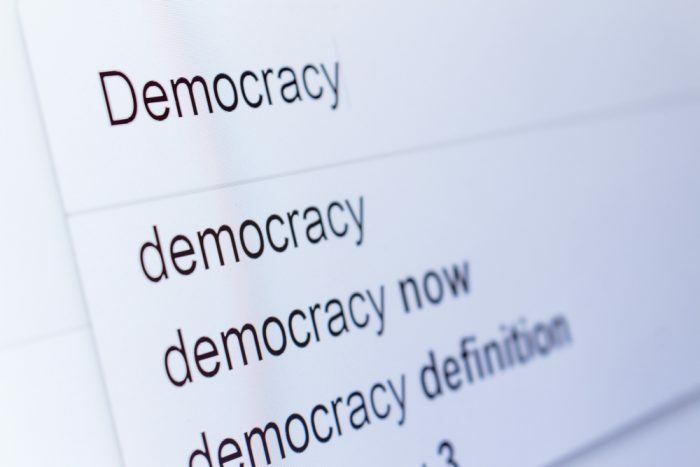 As such, DEMOS explores the practical value of ’democratic efficacy’ as the condition of political engagement needed to address the challenge of populism. The concept combines attitudinal features (political efficacy), political skills, knowledge, and democratic opportunity structures. In order to better understand populism DEMOS addresses its hitherto under-researched aspects at micro-, meso-, and macro-levels: its socio-psychological roots, social actors’ responses to the populist challenge, and populism’s effects on governance. DEMOS focuses not only on the polity, but equally on citizens’ perspectives: how they are affected by, and how they react to, populism. Politically underrepresented groups and those targeted by populist politics are a particular focus, e.g. youth, women, and migrants. As populism has varying socially embedded manifestations, DEMOS aims at contextualising it through comparative analysis on the variety of populisms across Europe, including their historical, cultural, and socioeconomic roots, manifestations, and impacts. DEMOS develops indicators and predictors of populism and elaborates scenarios on the interactions of populism with social actors and institutions both at the national and the EU levels. Unifying 15 partners from 10 disciplines, DEMOS combines in-depth research on populism and democratic efficacy with action research and pilot projects in order to develop lasting tools and timely policy recommendations; project methods include experiments, deliberative polling, text mining, surveys, and legal analysis. DEMOS places strong emphasis on communication and productive interactions with a variety of stakeholders throughout the project, including policymakers, journalists, students, and the general public.